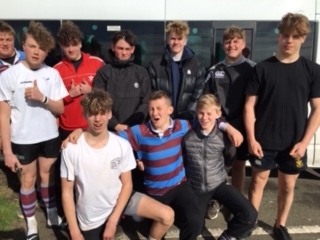 A big congratulations to the Newquay Tretherras Year 10 7’s team, who made the Semi Finals at the Arthur Parkes County Rugby 7’s in Redruth. All the boys played extremely well in all 5 matches winning 3 of them. Well done on a great day.